Since becoming a mom I have found the most helpful advice doesn’t come from google, but from other new moms. But, for those of you like me, you may be the first of your local friends to have a baby. To remedy this, I went in search of new mommy friends. But, how does a woman in her 30s with a newborn make new friends? Have you heard of meetup.com? It is through Meetup.com that I have attended mom and dad events, met many new moms, and have had several lunches and walks to the park with local moms. Below I have outlined how to meet new parents using meetup.com. In the case that there are no parent meetups in your area, you can simply start a new group. Since joining meetup.com, I joined a newly formed Chicago Asian Parents Meetup group that has been steadily growing in membership. 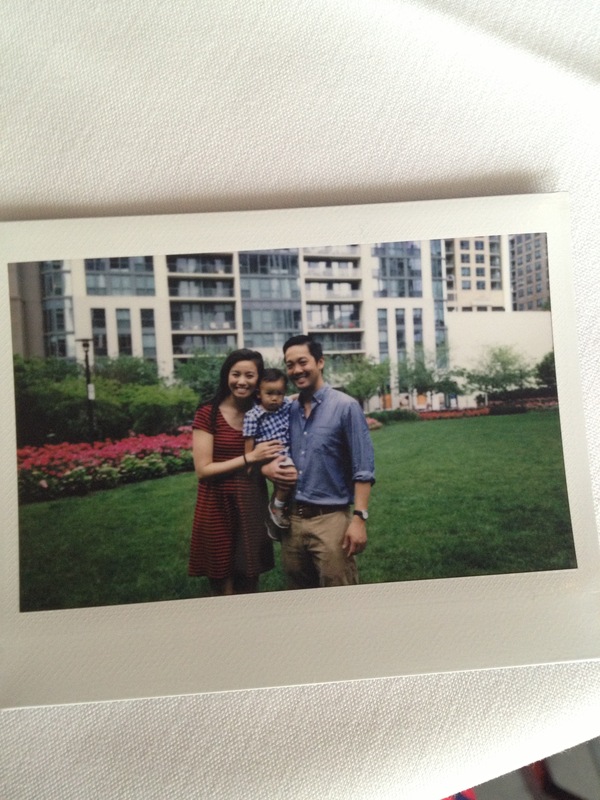 I am currently part of CHEERS, West Loop Moms and Dads, Chicago Asian Parents, and Active Moms Club. Best of luck meeting other parents. If you are a parent in Chicago, maybe I will see you at a meetup event. If so, please say hi!